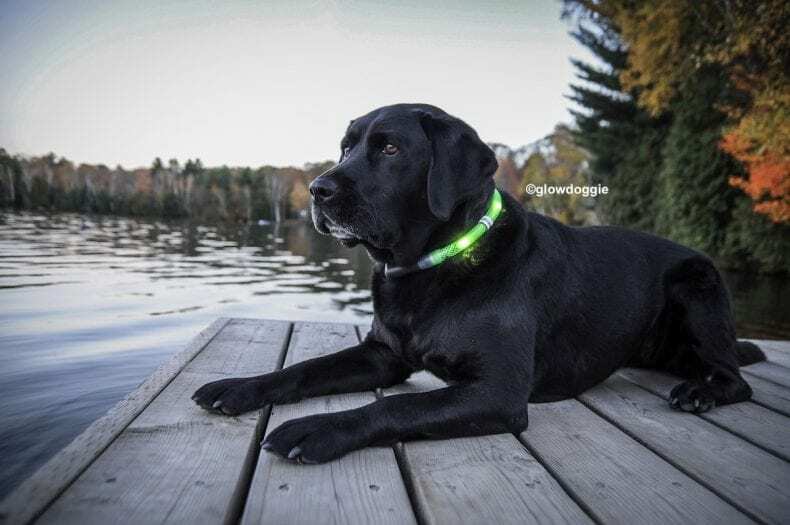 1.Glowdoggie Illuminated Led Dog Collar – this waterproof collar will make sure that you can have adventures with your dog even when the Sun goes down. These collars are used by rescue units, as well as K-9 search dogs worldwide, you can expect nothing more than the highest quality. This LED collar will last for 17 years. 2. Tagg Pet Tracker – one of the worst things that come to mind is what if our dogs escape from our yard? Well, this device can help you to keep an eye on your dog while you are at work, school, or shopping. 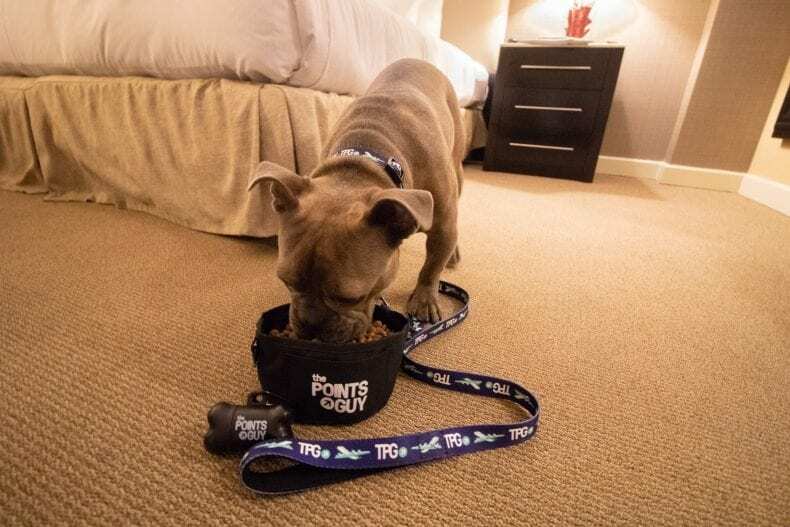 The GPS based system allows you to set a security zone and when your dog goes outside the predetermined zone, you will get notified by a text message or email. You will also be able to locate your dog faster than you say “cookie”. 3. A Large Dog Harness – if you own a gentle giant who likes to think that they are lap dogs, you will most certainly need extra large dog harnesses. Most of the large breed of dogs have a lot of muscle, which can damage their trachea while walking or running. Their strength can also be harmful to their bodies if they love pulling the leash when they are excited. 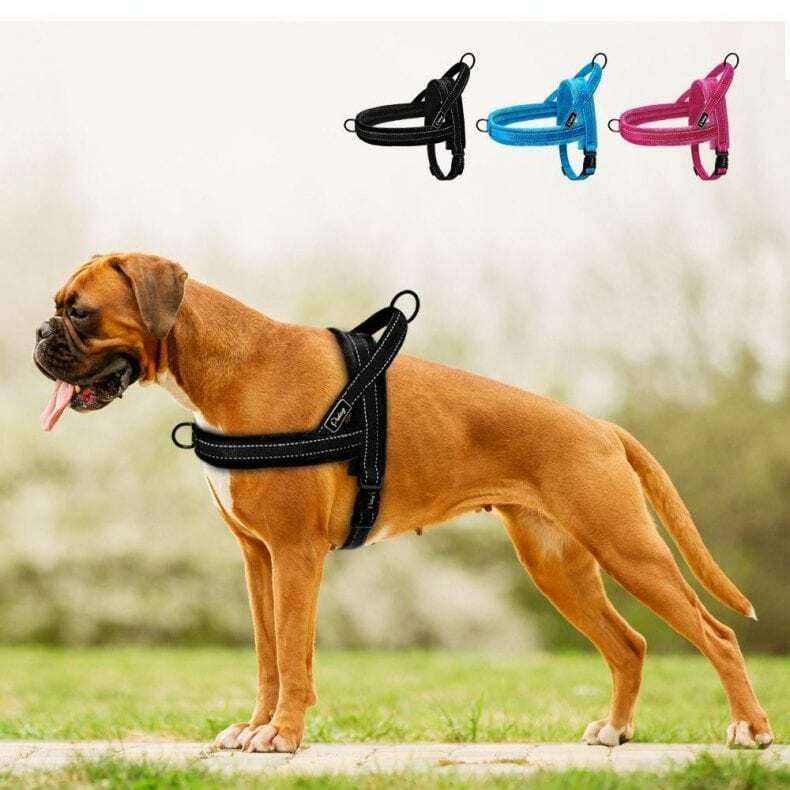 So, to control your dog’s strength and keep them from hurting themselves, a large dog harness will be perfect for you. 4. K-9 Kannon Tennis Ball Launcher – this toy will most certainly provide a nice and entertaining twist on the classic game of fetch. 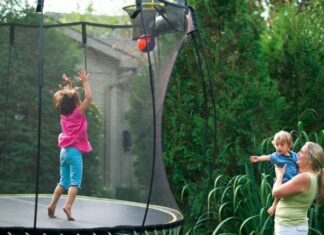 It is made for dogs that are hyperactive and it will send a tennis ball soaring high and far, which might tire your dog more quickly. This mini cannon will allow you to pick up the balls hands-free and it comes with extra ball storage. You will just need to load and fire the ball and watch you doggo have endless fun. 5. Sony Action Camera Dog Mount – next time that you are planning an adventure with your dog, have them be the cameraman for once. 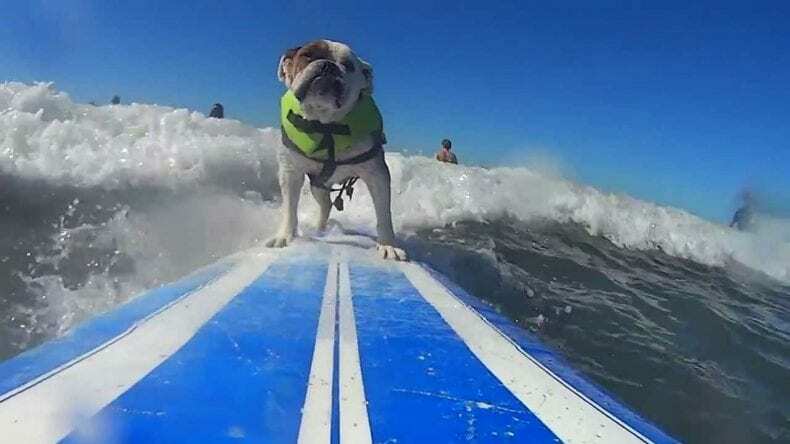 It is compatible with Sony’s HD Action Camera and it can be mounted on medium to large size dogs. It will create a beautiful action video from a dog’s perspective. 6. 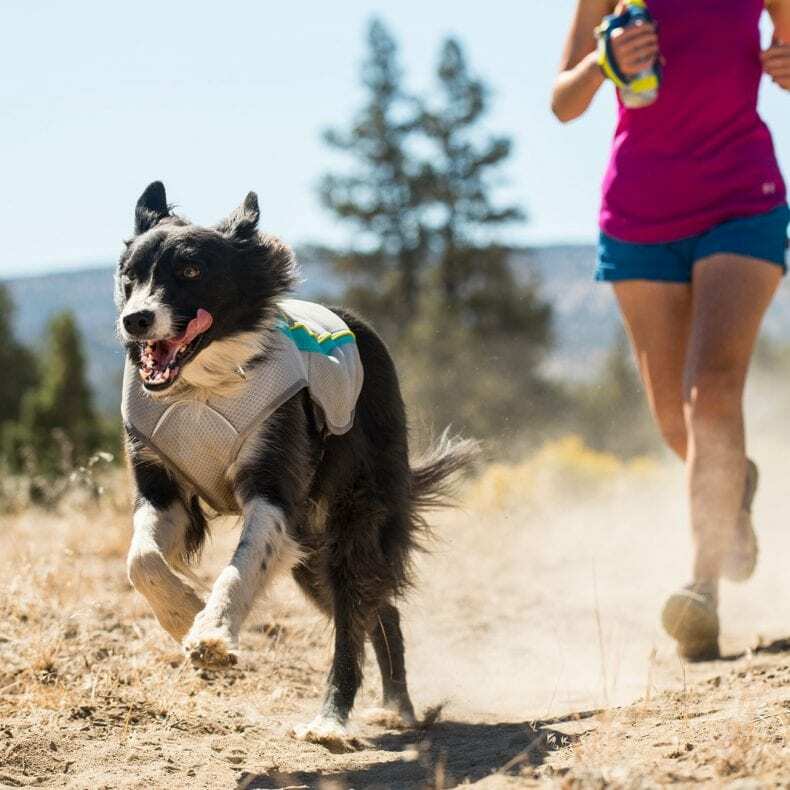 Ruffwear Swamp Cooler Vest – one of the things that we love doing is bringing our furry friends everywhere we go, especially on outdoor adventures. However, one of the problems is the weather. If it is hot outside, your dog can suffer from heat exhaustion. This device will allow your dog to stay cool during the hot summer days. You will need to dip it in cold water and strap it to your dog. It will solve the problem and your doggo will be more comfortable during the hot summer days. 7. 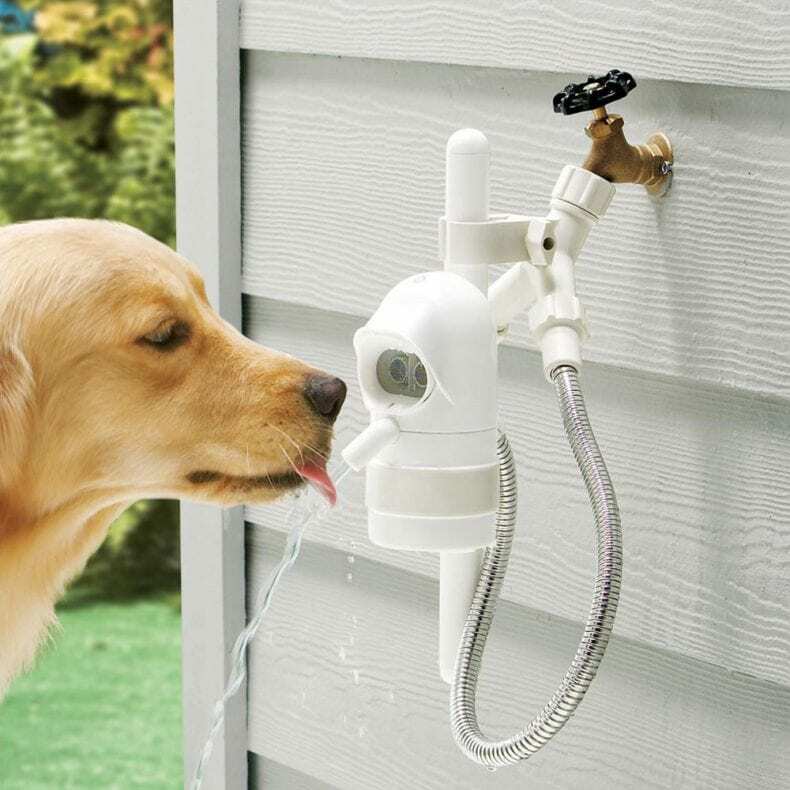 Waterdog Automatic Outdoor Pet Drinking Fountain – as humans, dogs need to stay hydrated as well and there is absolutely no doubt that they also love cool and fresh water as well. 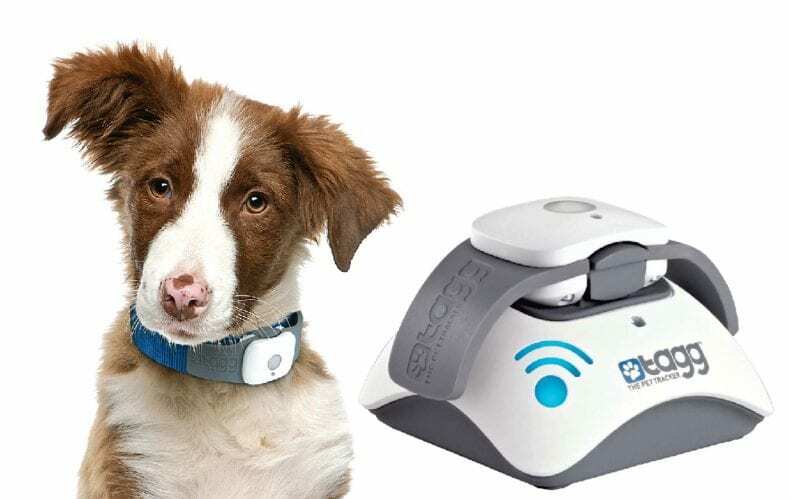 This device has sonar proximity, and it will detect when your dog is within 3 feet of it. It will allow your dog to drink fresh, cool water during the entire day. With these gadgets, you will be able to have more fun with your dog, as well as ensure that they are always safe and comfortable.